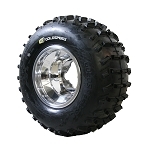 - 2 ply atv tire. 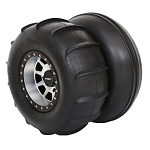 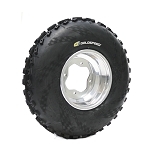 - The GBC Sand Shark Atv tire has a V-Paddle design for great turning and handling in sand as well as great bite for straight-line performance. 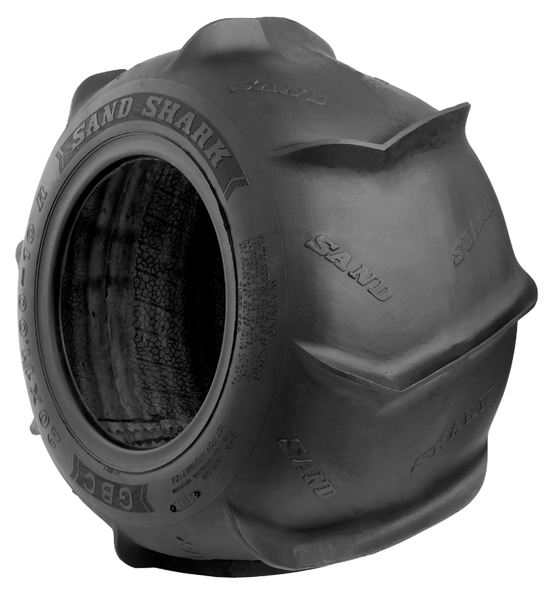 - Sand Shark Atv Tires have a tread depth of 33/32nds of an inch.